Rizi Timane wants to help every transgender person in the world — and he will do whatever he can to get his message to them. If they’re looking for music, he has the perfect anthem that resonates with the transgender experience. Into reading? He wrote a book about his life. For those who are local to LA (or have access to email), his mailbox is always ready to accept their story. As a transgender man who was subjected to conversion therapy growing up in Nigeria, Timane is seeking to help anyone in any way he can — and that includes helping them financially as they transition. The hope, Timane says, is to eliminate experiences like his. He wishes to help transgender adults and youth avoid mental health issues that consume a community that is already at risk. “It really started from my personal trauma,” Timane told POPSUGAR. When he came out as transgender at age 8 to his fundamentalist Christian parents, his identity was shrugged off as a phase. When he was 12, he came out as a lesbian, and his parents placed him in conversion therapy. As a result, he spent many of the subsequent years in an “unspoken compromise” with his family, neither confirming nor denying his identity. But Timane couldn’t deny his truth for long: he had a breakdown in college while studying business management in London, a city where he could live his truth despite family pressures to agree to an arranged marriage with a man. 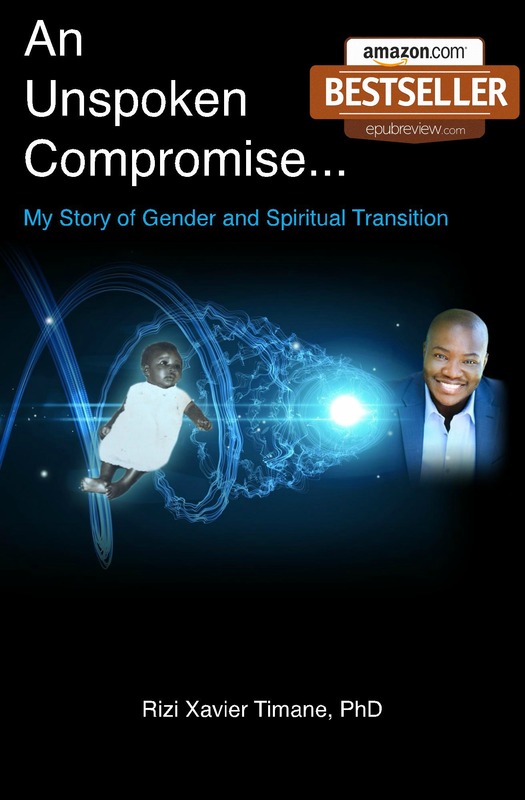 Timane, like 20 to 30 percent of the gay and transgender population, abused drugs and alcohol to cope before questioning his situation and the role of God in his life. Newly sober, he attended Claremont School of Theology to study religion, social justice, and activism in the hopes of understanding the intersection of religion and queerness. 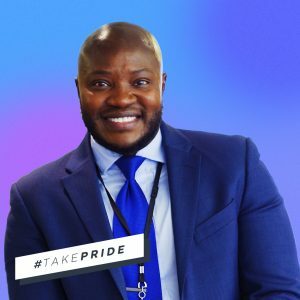 Timane developed his own philosophy that “these people choose this just to oppress you.” He also used biblical support to craft his own beliefs of love and acceptance. Shortly thereafter, Timane began speaking with people all over the world, on- and offline, to help them see through discrimination from their various religions and societies. “I offered them a more affirming biblical interpretation,” he said, pointing out antiquated Old Testament misinterpretations that are often used as a basis for hate. Timane realized at this time that, while helpful, he was unable to treat patients who expressed anxious and depressive tendencies. He accordingly pursued licensed therapy, getting a master’s in social work from the University of Southern California. To cover costs, he turned to entertainment. He started singing and selling music at LGBTQ+ Pride festivals across the country. This fundraising phase not only helped him save money for his own surgeries but also revealed a community anxious to help peers who are struggling to be the most authentic version of themselves. Inspired and motivated by the support, he launched the Rizi Timane Annual Transgender Grant in 2014. The scholarship would help other transgender individuals pay for gender-confirmation procedures and would offset other treatments costing thousands — if not hundreds of thousands — of dollars. “The first year, I got maybe 300 essays,” he said of the application process. “By the second, it was 600. Last year, it was almost 1,000 essays.” Individuals from all over the world apply, but only one or two people receive funding each year. The bottom line is that Timane’s grant has changed people’s lives. While this would seem to be “enough” work for the community, he’s become a full-time champion of transgender health by becoming the Transgender Health Program manager at St. John’s Well Child and Family Center in Downtown LA. He’s fostered a community for transgender and queer individuals seeking to get and give help. Every day, he works to foster safety and support via counseling, transgender-specific health care, referrals to various advocate groups, HIV and STI testing, and other valuable resources. To further this, Timane is hoping to create a transgender shelter similar to that of Casa Ruby in Washington DC. The goal with this — as in his music, his writing, his advocacy — is to support transgender people in a most base-level manner: by offering them a sense of community.